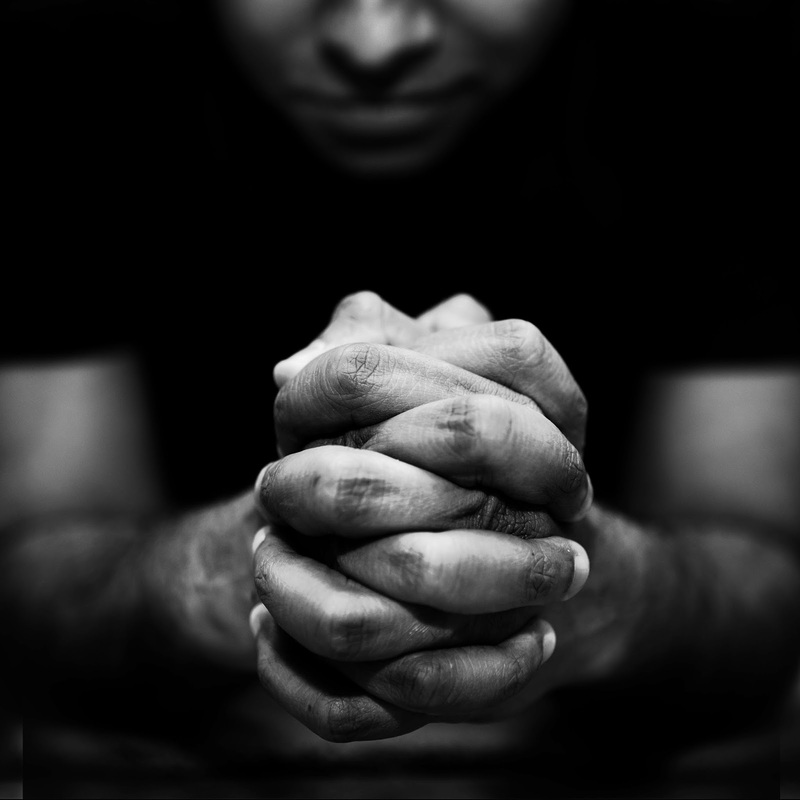 cpcfriends BLOG: Let us know who you pray with! Let us know who you pray with! One family shared they are excited to set their alarm for 2 a.m. to bring their children and come pray as a family unit for a cause dear to their hearts (and then enjoy a special pancake meal out afterwards - yum!). We are looking forward to seeing the creative ways God will inspire prayer!